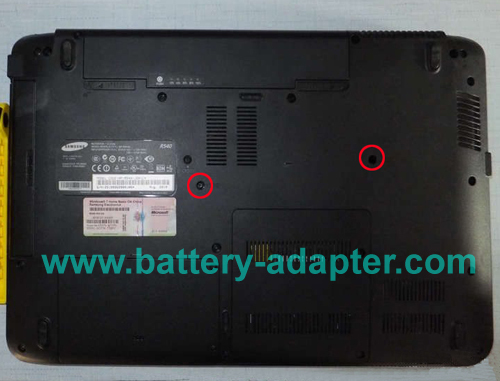 In this guide, the actual laptop is Samsung R540. I suppose it also works on Samung R525 R528 R530 laptops. 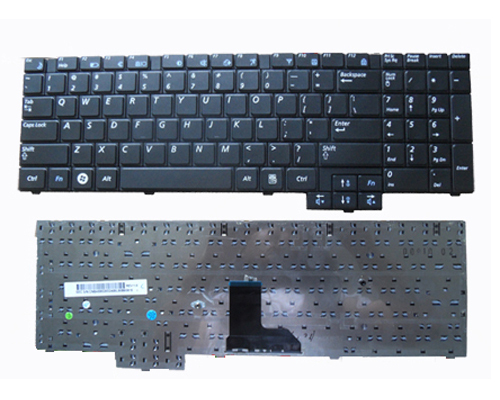 If your laptop is R525, R528, R530 or RV510 and find the disassembly procedure is not the same, please inform me. Thank you. First of All, turn off your Samsung R525 R530 R540 RV510 laptop. Remove the battery and disconnect the power adapter. 2. Open the screen. Pop tabs along top of keyboard. Then lift up popping remaining side tabs, and pull forwards to release keyboard from bottom. Lift up the Samsung R525 R530 R540 RV510 keyboard a little, Be careful of the cable. Unlock the keyboard cable connector and unplug the keyboard cable. 3. 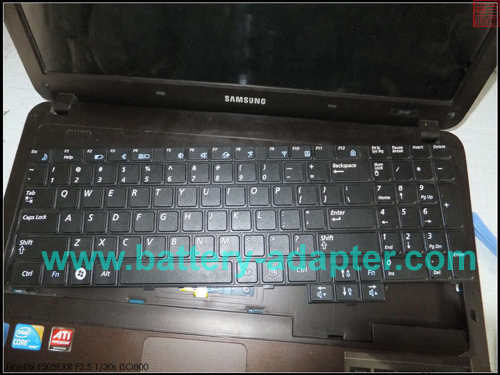 Remove the Samsung R525 R530 R540 RV510 keyboard. Reverse the procedure to install the new Samsung R525 R530 R540 RV510 Keyboard. If you want to disassemble your laptop and access the internal device, you can refer to How to Replace Samung R525 R528 R530 R540 fan.